Grassfield Hall was constructed in 1810 by the Hutchinson family, lead miners originally from Alston. The house was built by entrepreneur Teasdale Hanley Hutchinson who leased and managed the local lead mines in the area.The house stands proud on the edge of Pateley Bridge, with spectacular scenery surrounding it. Teasdale moved into the house with his wife Elizabeth. Their first son, Hanley, was born just a year later in 1811. 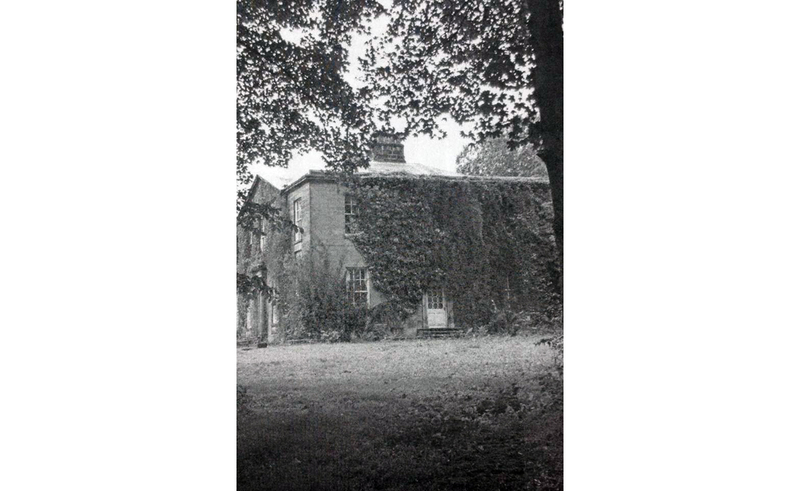 Teasdale remained at Grassfield House until 1845 when he died aged 77, leaving the house to his son Hanley. 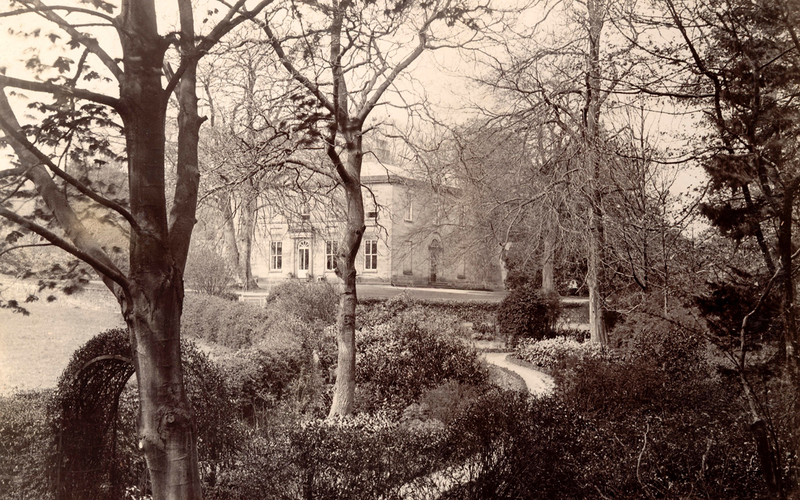 Hanley lived in the house until 1883, when the Grassfield Estate was sold to John Yorke of the Bewerley Estate. Hanley then moved out of the house which he said was 'too big and lonely for him'. He spent the remaining few years of his life in Ripon. 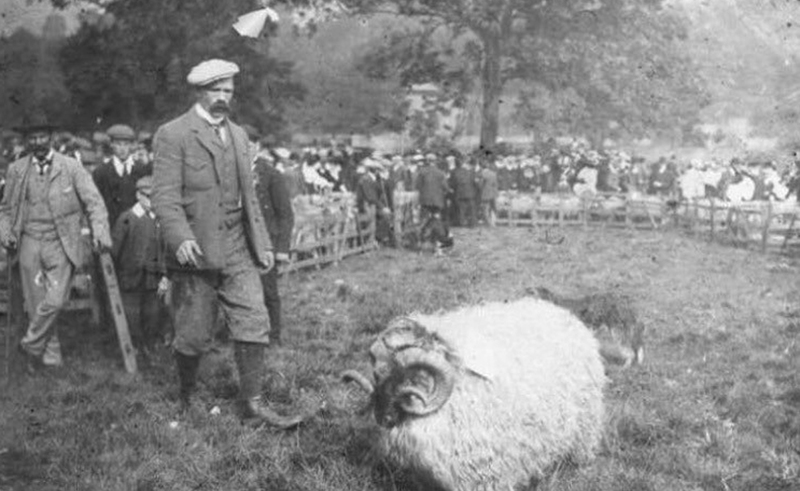 Whilst owned by the Yorke family the first Pateley Bridge agricultural show was held on the Grassfield Estate in 1895, before moving to its current location on what was the Bewerley Estate. 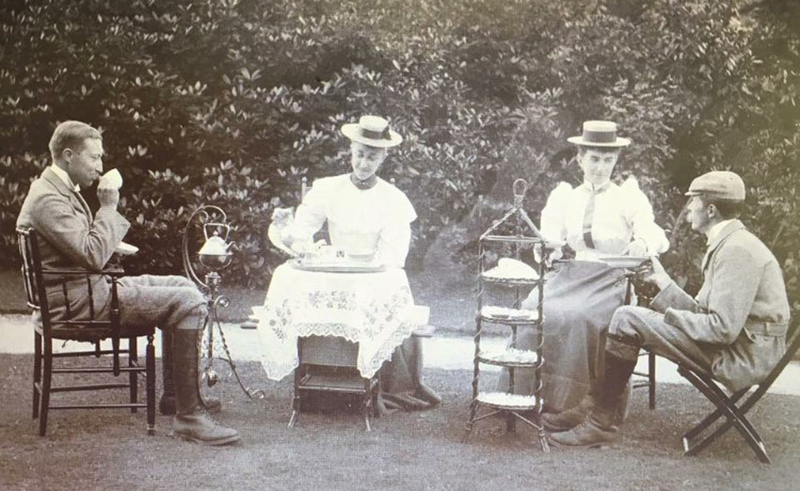 In 1896 the Collins family took up residence at Grassfield Hall. The family, from Kirkham Bank in Knaresborough, managed the Harewood House Estate. The head of the household, Major Collins, a Royal surgeon, met his wife, Olympe Amelie, (who was from Mauritius) whilst travelling with the Army. 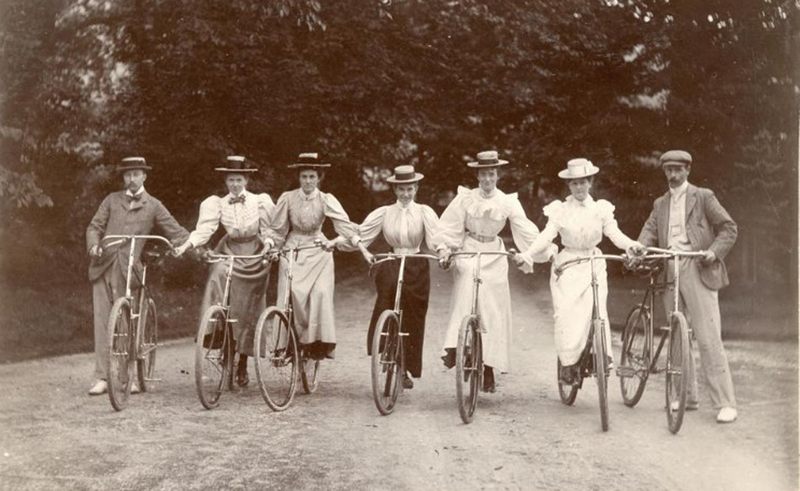 Together they had seven children. 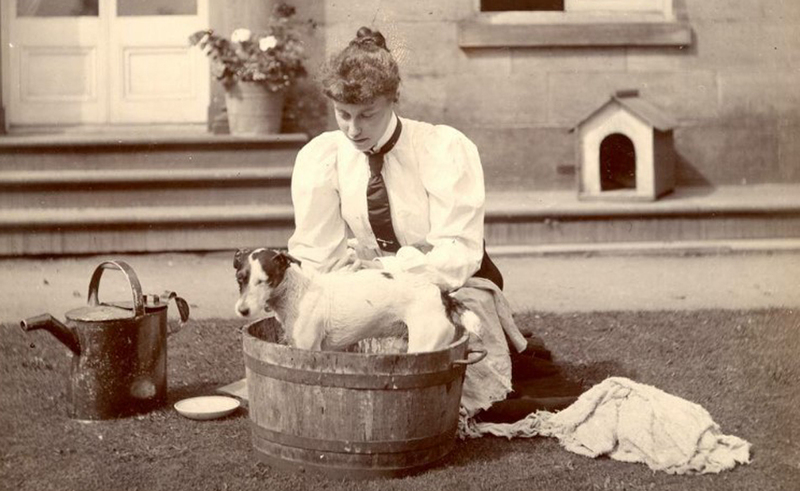 Their second daughter Amy was a keen photographer who took many photographs of her family and their friends, the Yorke family, as they socialised in the house and grounds.These photographs can be seen proudly displayed all around Pateley Bridge and here at Grassfield Hall. 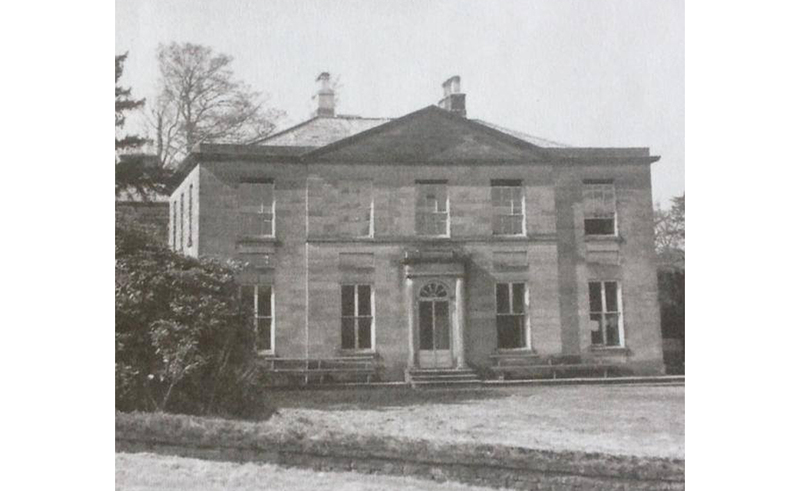 After the Collins family moved out, the Yorke's sold Grassfield Hall in 1925 when the Bewerley Estate was broken down for death duties. 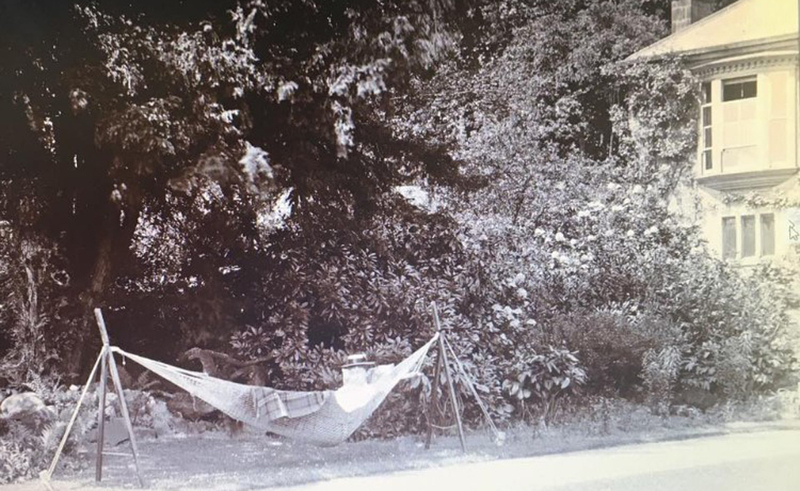 In 1928 Father Hammond moved into Grassfield Hall. Previously he used to pass through the town on his push bike as he cycled to Scar every Sunday from Harrogate to say Mass for the Dale's miners. 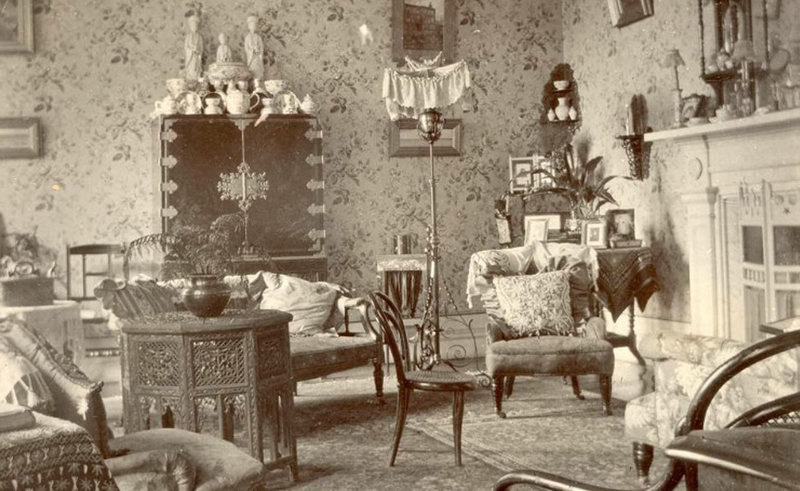 While his church, The Lady Immaculate, was being built he needed a base in the area so he moved in and converted a room in Grassfield House as a place to worship. 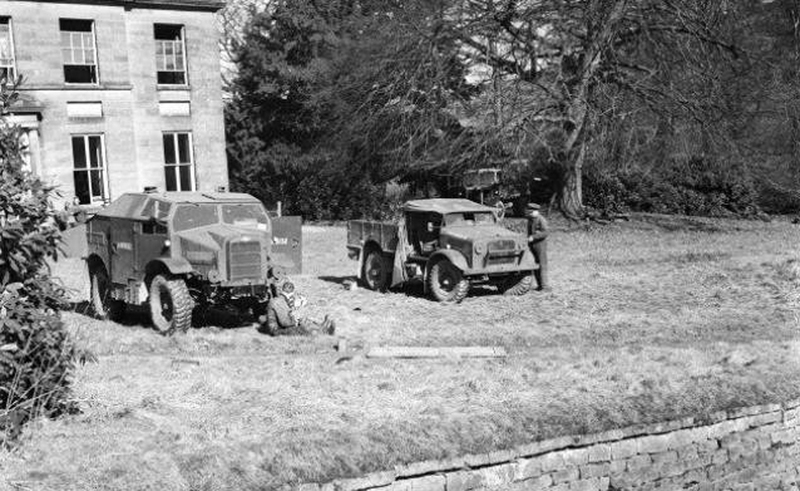 From 1939 until 1945, during the war, the Grassfield estate was used by the Military. The 69th Field Artillery were based here to protect the reservoir and used the house for document storage. It was turned into apartments for some time but then changed its use from family home to hotel in 1975 when it was bought by a family, who ran it successfully as a country house hotel. They sold business to another family in 1988, who continued to run it as a hotel. It was the hub of the local community for many years. However it finally closed its doors in 2001. The house then passed to different owners with plans to restore it to its former glory. However the plans were never to succeed and the house was repossessed in 2009. Year after year the house fell into further disrepair. 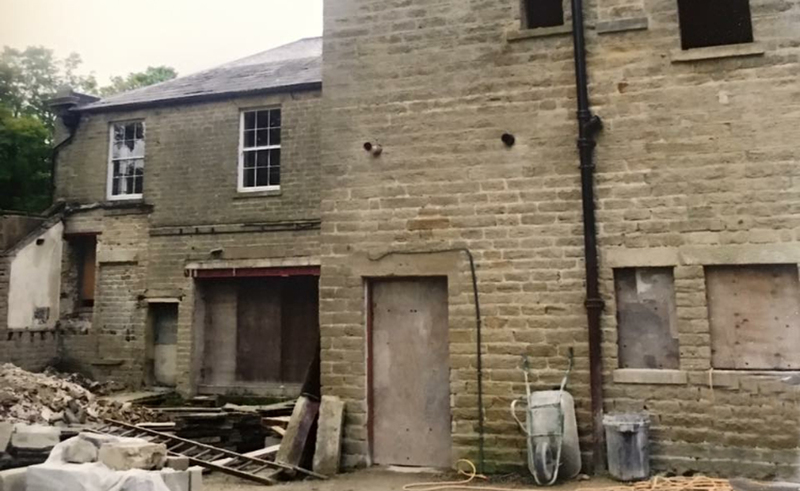 After standing empty for nine years the Hall had suffered with flooding and wet and dry rot, it needed part of the roof replacing and all the original features had now gone, staircases gone and some of the upstairs floor boards were no longer in place. Most of the windows and doors were missing and boarded up. The house was now just an empty shell. 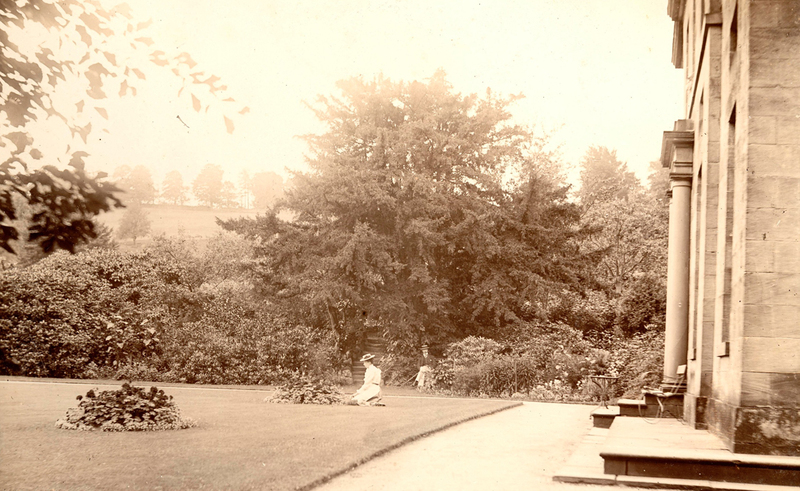 The once landscaped gardens had become completely overgrown and the Hall could no longer be seen from the roadside. 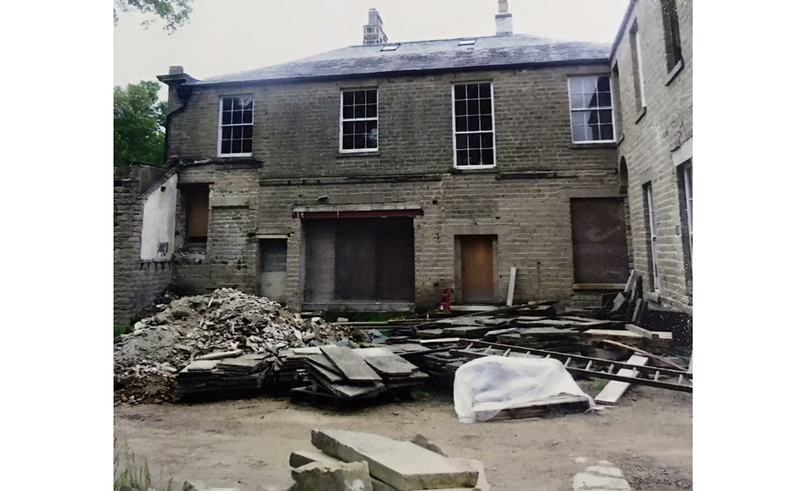 In 2010 Lisa and Alex found and fell in love with Grassfield Hall, and so bought the derelict building with plans to restore it to its former glory. The husband and wife team have a background in customer service and property development and after discovering the Hall, they made it their mission to bring life back to this historical house. In 2014 part of the building was opened as a B&B, and after working tirelessly on the project, in 2017 they opened Grassfield Hall as their new business.